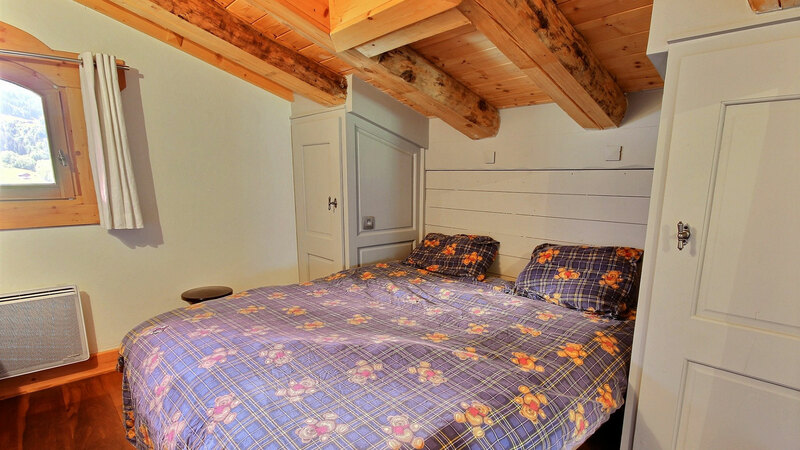 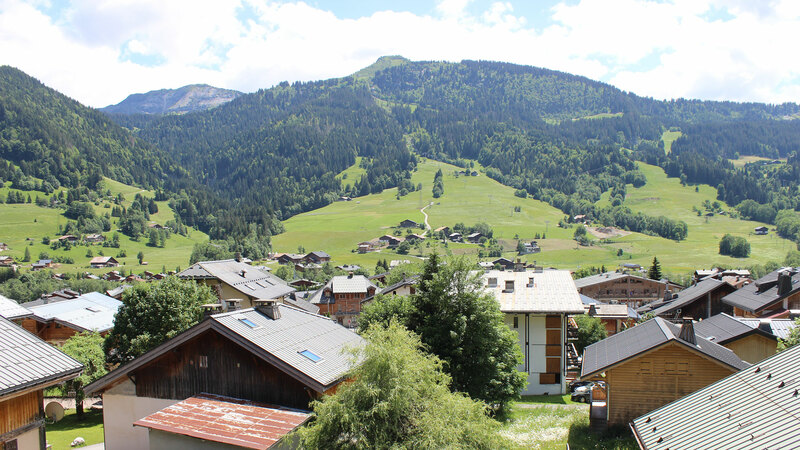 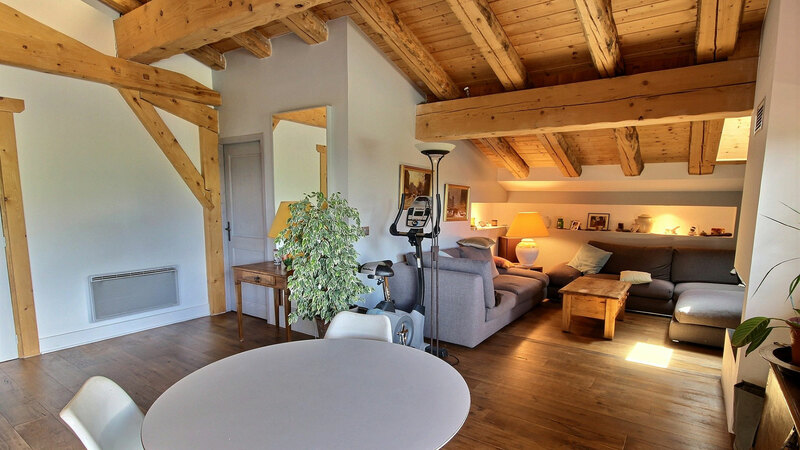 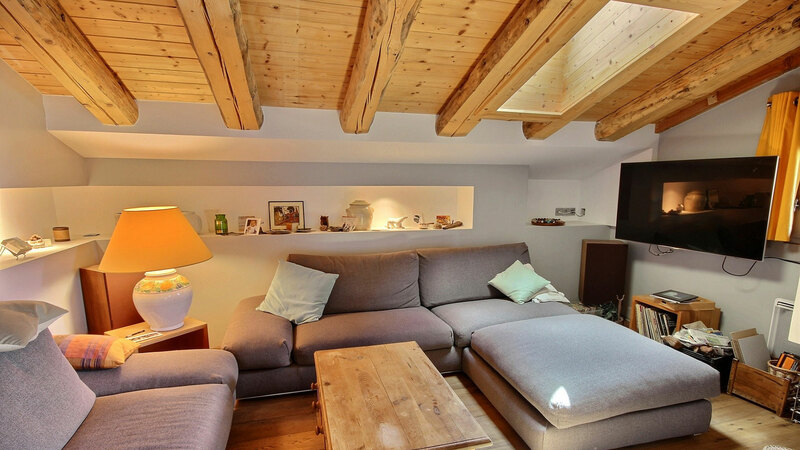 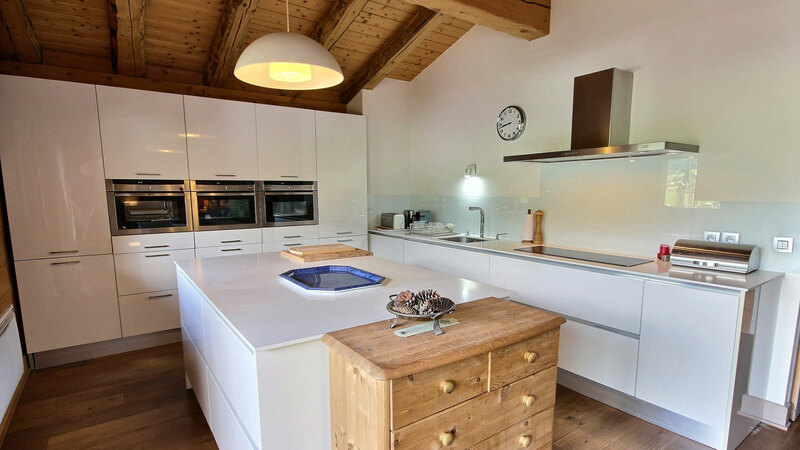 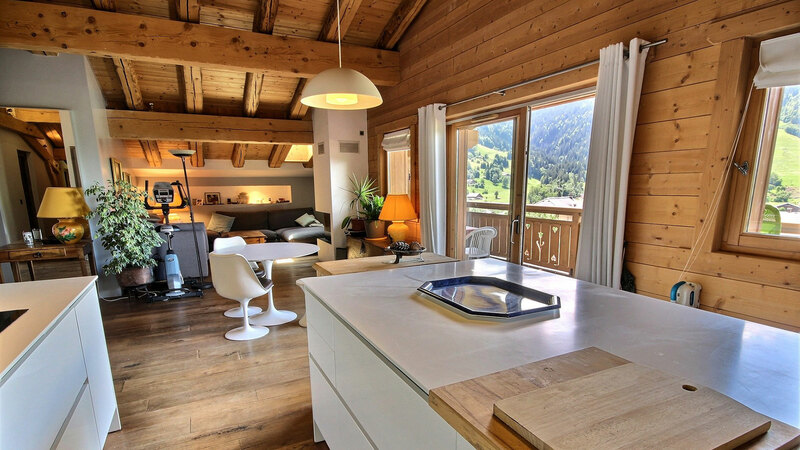 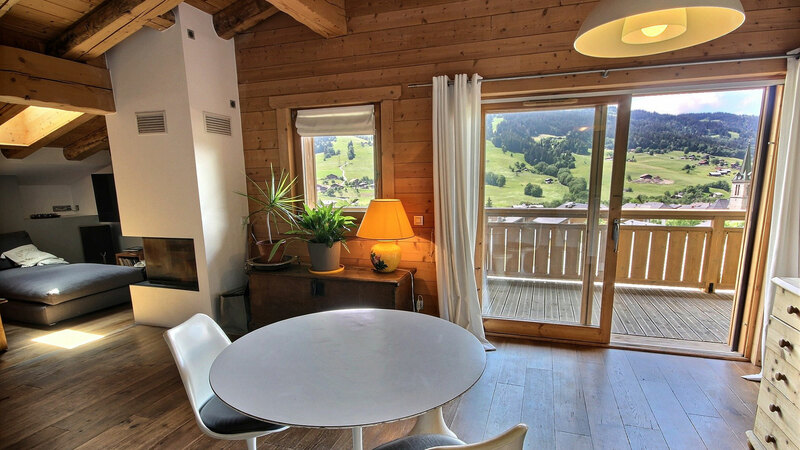 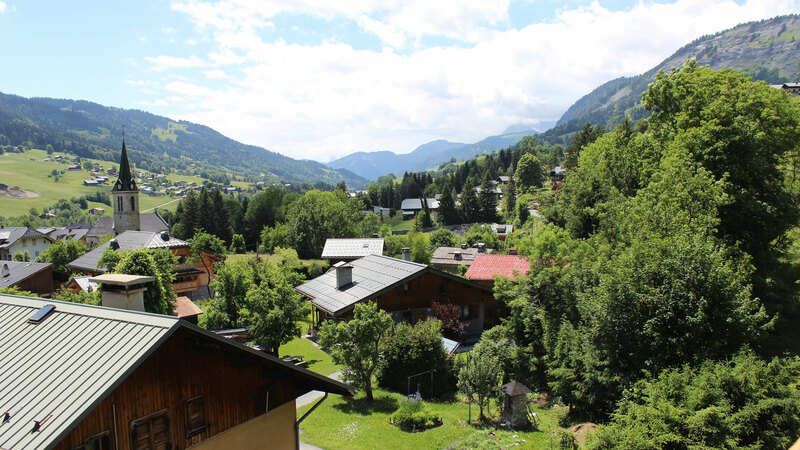 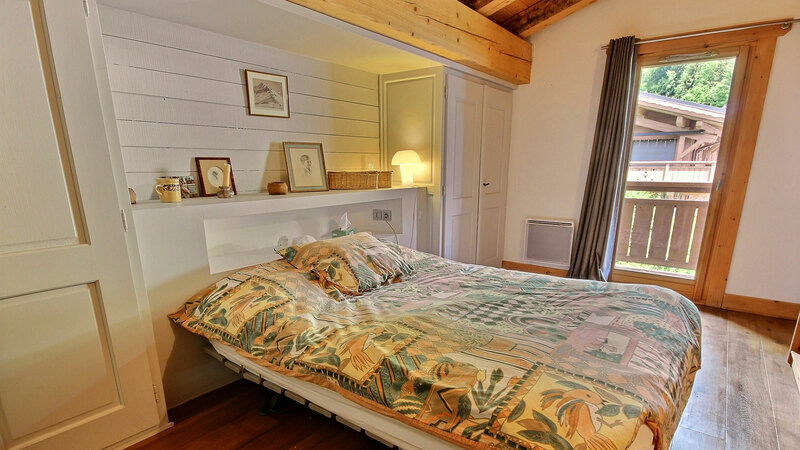 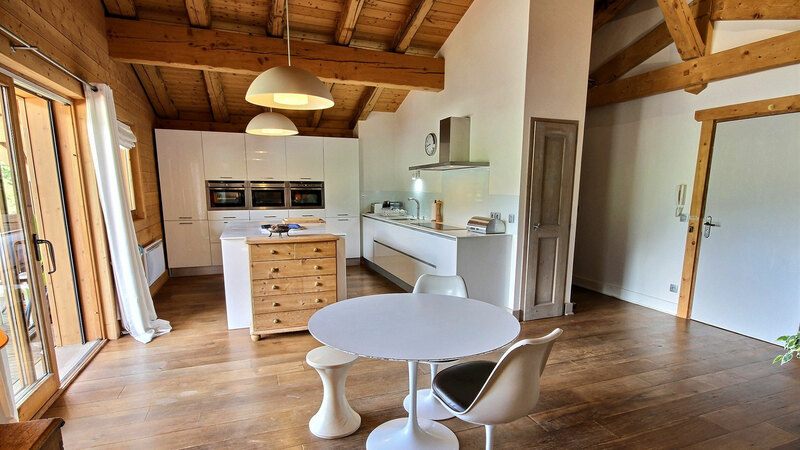 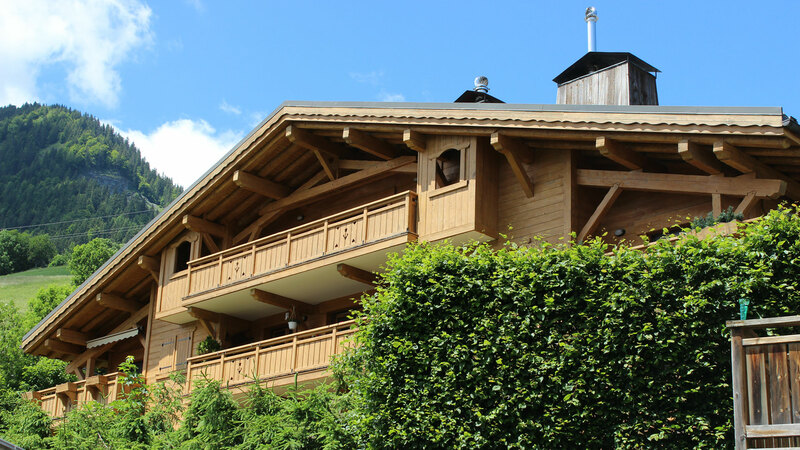 Situated within the village of Praz-Sur-Arly and just a five minute walk from the centre is the Laclos Apt. 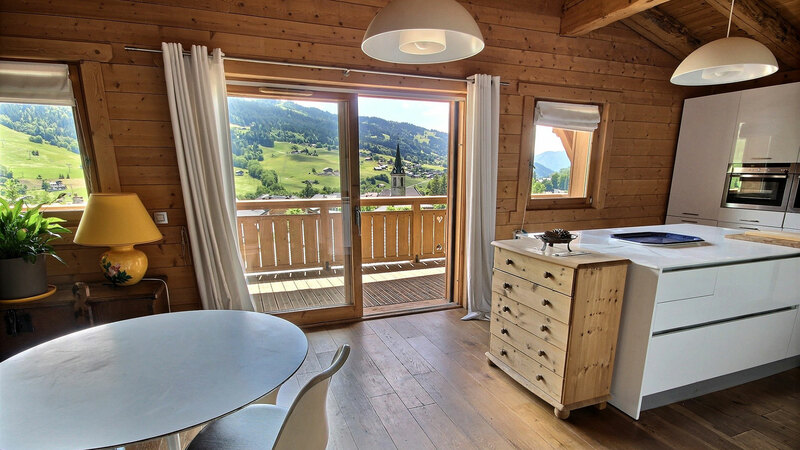 This charming and impressive third floor residence has a large, south facing balcony which provides breathaking views of the natural surroundings. 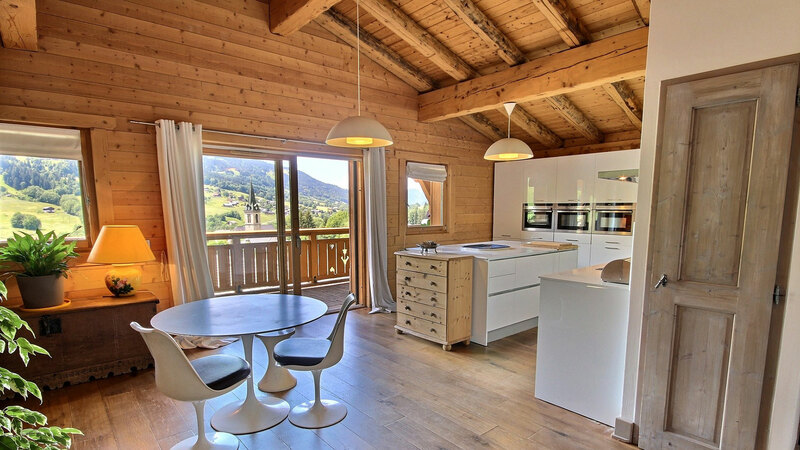 Filled with attractive wood throughout, the spacious and open living/kitchen/dining area enjoys double height ceilings, while each of the three bedrooms come with an ensuite bath or showeroom. 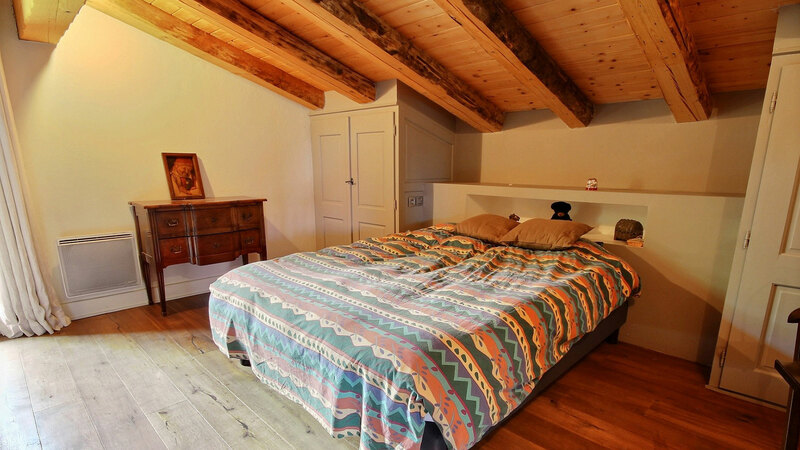 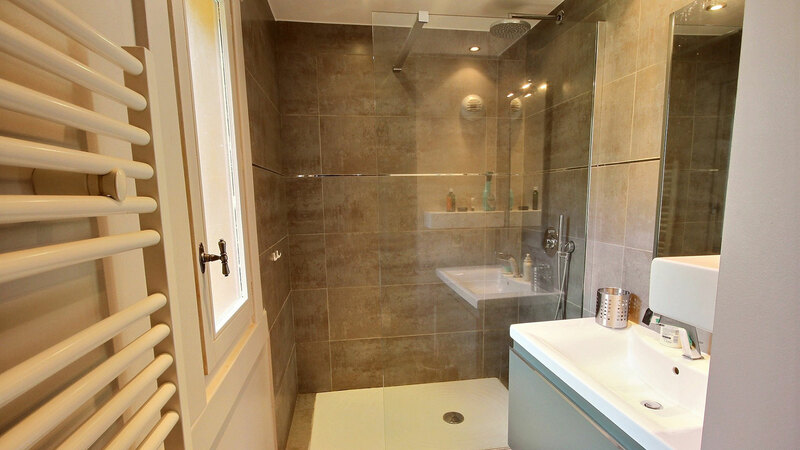 Laclos also comes with covered parking for two cars, a utility room and a cellar.